Do you have a béisbol (baseball) fan in your home or classroom? 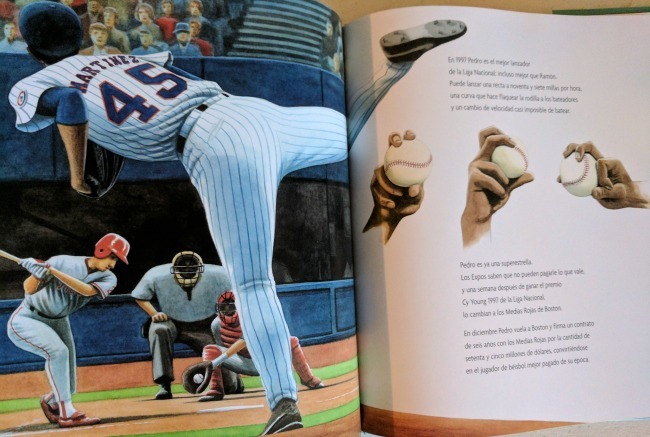 A couple of years ago, I had the opportunity to share with you the children's book Growing Up Pedro by Matt Tavares. I was pretty excited to do so because there aren't that many sports books that feature Afro-Latinos. 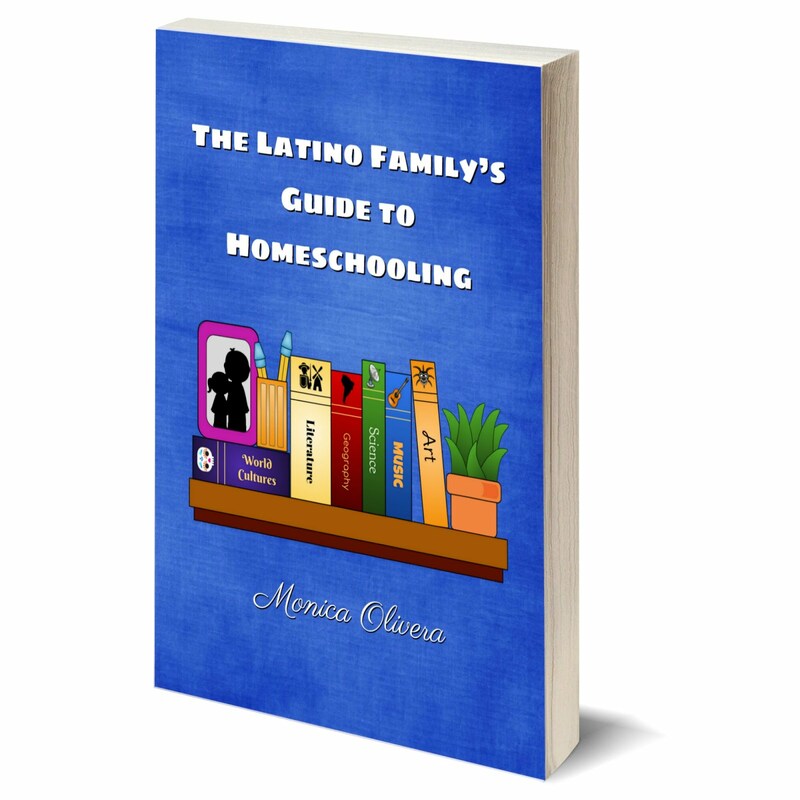 (Actually, there aren't that many books that feature Afro-Latinos period.) And those books focus on only two sports figures: Roberto Clemente and Pele. You know I love diversity and I especially enjoy reading about people I haven't heard about before or that are outside of the limelight. I'm not saying that Pedro Jaime Martínez isn't well known, but he wasn't someone that I personally was very familiar with. So it was a pleasure to read his story. This is the story of baseball legend Pedro Jaime Martínez, the Dominican-American pitcher who played 18 seasons in Major League Baseball (MLB) for five teams. 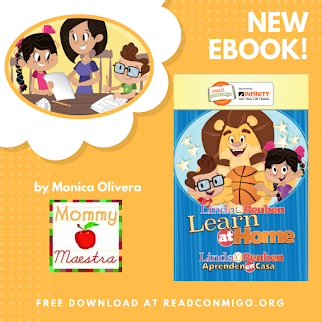 Your child will learn what life was like for Pedro as a child in the Dominican Republic before he made it to the big leagues and moved to the United States. You'll read about the special bond he shared with his older brother Ramón, who preceded Pedro to the States as a pitcher for the Los Angeles Dodgers. And you'll cheer for him when despite his small size, Pedro becomes one of the best pitchers in the history of baseball. My only regret has been that this book was only available in English. 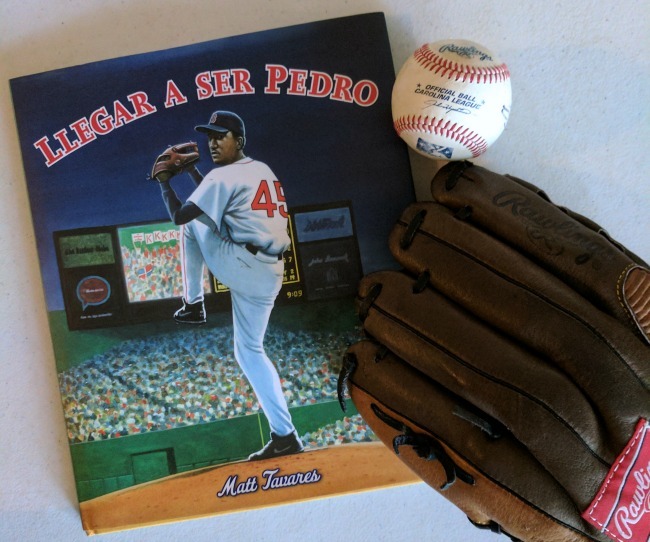 And because Pedro Martinez’s birthday is today - October 25th - Candlewick Press is celebrating by giving away one autographed copy of Llegar a ser Pedro to one MommyMaestra reader! Thanks, Candlewick!! Disclosure: I received a copy of this book for the purposes of this review. All thoughts and opinions are my own. 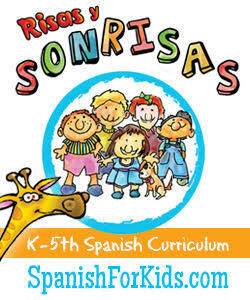 We have the English version and I'd love to complement it with the Spanish one! I would love this book for my fourth-grade class. 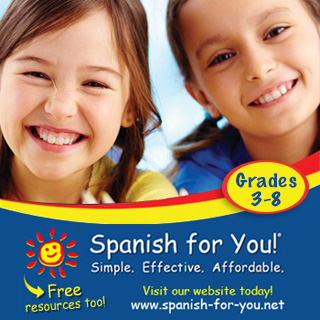 All of my students are biliterate in English and Spanish and it is difficult to find quality literature in Spanish that students want to read. Would love this for my son! 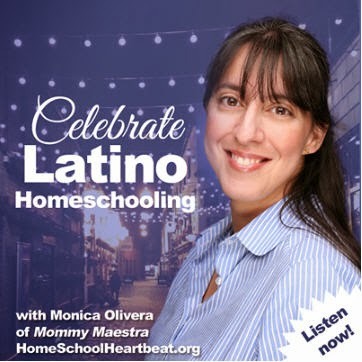 Love resources that appeal to the kids interests.